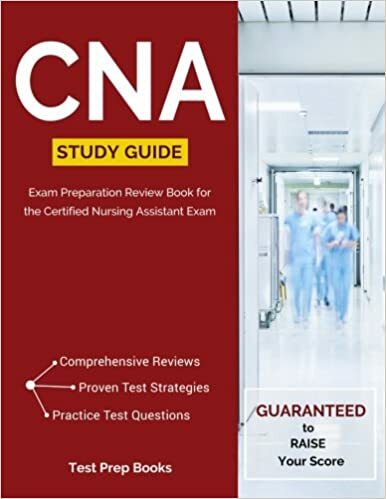 CNA education does not end just because one completes the clinical training and passes the CNA test. A CNA is required to continue education to work actively in the nursing field. By continuing their medical education CNAs can update themselves with the current patient care practices, and thereby offer better care to the patients. In the US, the federal law requires CNAs to take a minimum of 12 hours of continued education (CE) every year. In some states, the minimum CE requirement is 24 hours. Remember that a change in the medical procedure may make it necessary to change the certification and licensure requirements. Continuing education is one way in which the CNAs can ensure that their certification is updated too. There are many such medical courses available, which CNAs can avail, as per their interests. By continuing their education, CNAs update themselves on different areas in the healthcare field and use that knowledge in their day to day work. For instance, transferring and lifting patients needs specialized skills and techniques, to maintain patient safety. By continuing their education on such medical subjects, CNAs can update themselves and employ this knowledge while handling patients at their workplace. Sometimes, a CNA may be assigned to a geriatric ward or may have to provide stress/end-of-life care. If the CNA does not have prior experience in dealing with such kinds of patients, it would create many challenges, and may also affect patient care. Continuing education in such areas would ensure safe patient care. CNAs should also be aware of the advancements in medicine/technologies, and the discovery of new diseases, or illnesses. Continuing education is one way in which the CNAs can learn about such current advancements in the healthcare field. If a CNA cannot attend a full-time college, he can avail the online CE courses and can update his certification. For instance, free HIV education courses are available on the U.S. Centers for Disease Control and Prevention (CDC) website. CE is an integral part of the healthcare field as it helps CNAs perform their duties efficiently. It also ensures that patients are not harmed due to lack of knowledge. Continuing education also boosts professional confidence and helps CNAs grow in their career.